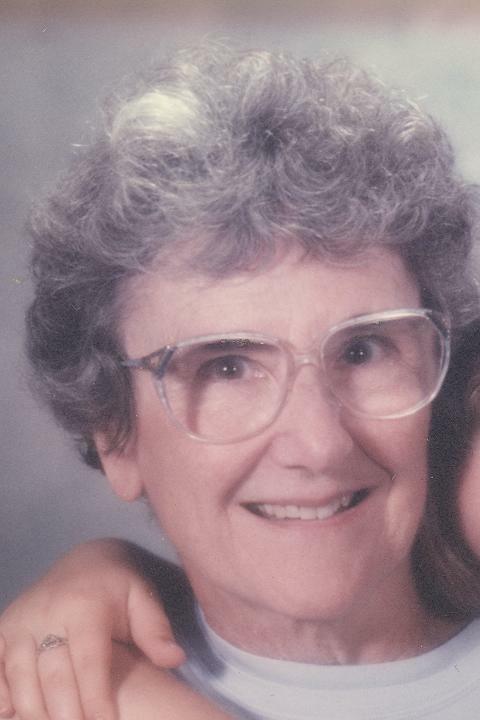 Shirley Jean Gist, 88, of Zanesville, died at 3:15 a.m. Sunday, December 27, 2009 at Genesis Good Samaritan Hospital. She was born in St. Paul, Minnesota on August 17, 1921, a daughter of the late John and Ruth Dean Dawson. She was an office manager for her husband, Joseph M. Gist, MD. She received her Bachelor of Arts from Macalester College in Minneapolis, Minnesota. She also volunteered at Westview Elementary School, Zanesville Art Institute, Genesis Hospice, Zaney Follies and served on the Genesis Hospital Advisory Board. She is survived by one son, Joseph Mark (Jeannette) Gist of Columbus; one granddaughter, Elizabeth (Catherine) Evans-Gist of London, England; many nieces and nephews, and many dear friends in Zanesville. Besides her parents, she was preceded in death by her husband, Joseph M. Gist, MD, who died November 12, 1986; and one sister, Marjorie Clamons. Friends may call from 2-4 and 6-8 p.m. on Thursday, December 31, 2009 at Bolin-Dierkes Funeral Home, 1271 Blue Avenue, Zanesville. Funeral services will be held at 1:00 p.m on Saturday, January 2, 2010 at the funeral home with Pastor Dean Cole officiating. Burial will follow at Zanesville Memorial Park, Zanesville. If desired, memorial contributions may be made to Genesis Hospice-Morrison House, 713 Forest Avenue, Zanesville, 43701.